If you go down to Rippon Lea Estate this Feb, you're in for a big surprise!! 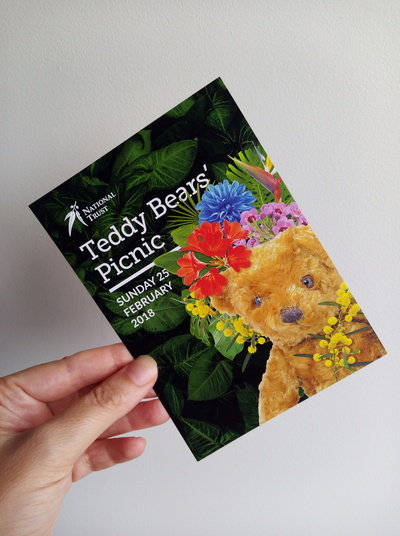 Grab your favourite furry friend, pack a picnic and head down to the beautiful Rippon Lea House & Gardens for the National Trust's annual Teddy Bears' Picnic, this year held on Sunday 25 February 2018. Food trucks are available at the venue if you'd like a little extra to tantalise your taste buds during this celebration of all things teddy bear. Paw on over to our Facebook Page for a chance to win a family pass to the 2018 Teddy Bears' Picnic at Rippon Lea Estate. Could you go an entire month without buying anything new?